TRA's Olympia Women's Center offers 3-D mammography plus a number of other cutting edge services to women around the South Sound. Photo courtesy: TRA Medical Imaging. 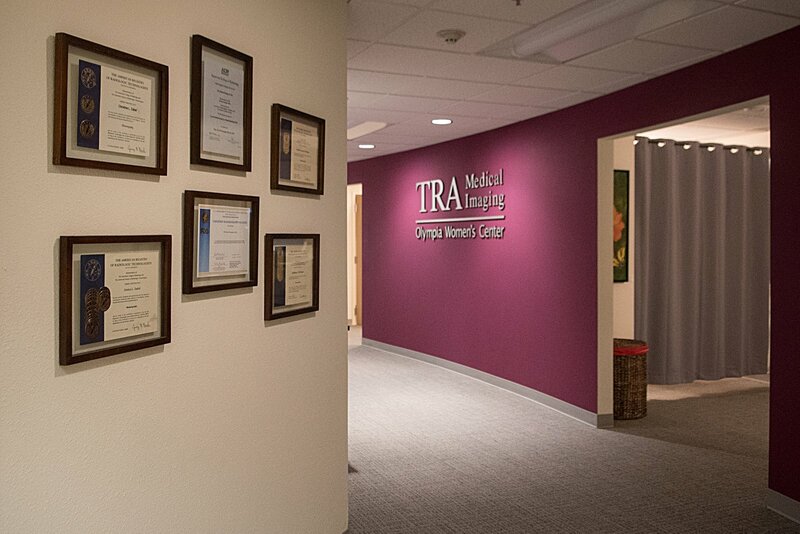 TRA’s Olympia Women’s Center offers 3-D mammography plus a number of other cutting edge services to women around the South Sound. 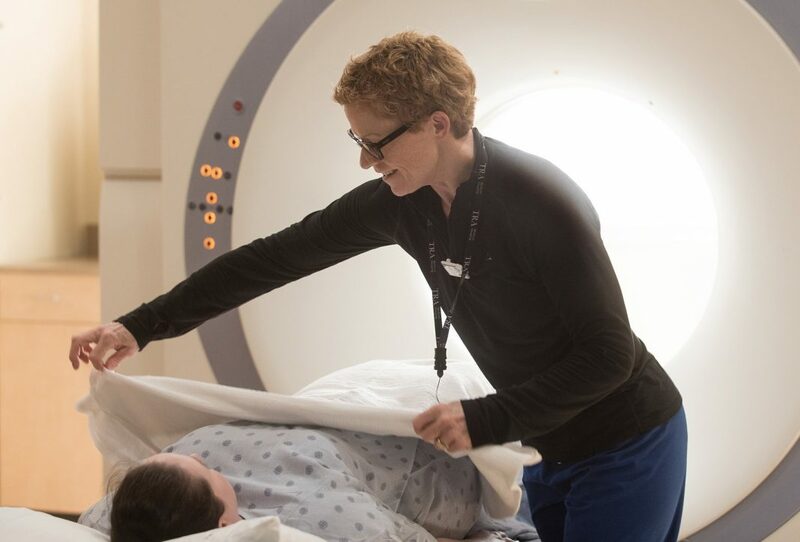 Photo courtesy: TRA Medical Imaging. That conversation led to the opening of a Women’s Imaging Center as part of TRA’s practice at Olympia-on Lilly. The center offers 3-D mammography, breast ultrasounds, and biopsies with more coming soon. Other services include hysterosonograms and hysterosalpingograms, imaging procedures producing detailed images of the inside of a woman’s uterus and fallopian tubes respectively. Dr. Tibbetts was the driving force behind the Women’s Center, based on his belief that when you take care of women’s health, it sets the tone for health care in general. Photo courtesy: TRA Medical Imaging. For more information about TRA Medical Imaging, visit www.tramedicalimaging.com or call the Olympia location on Lilly Road at 360-413-8383 or toll free at 866-761-4200.